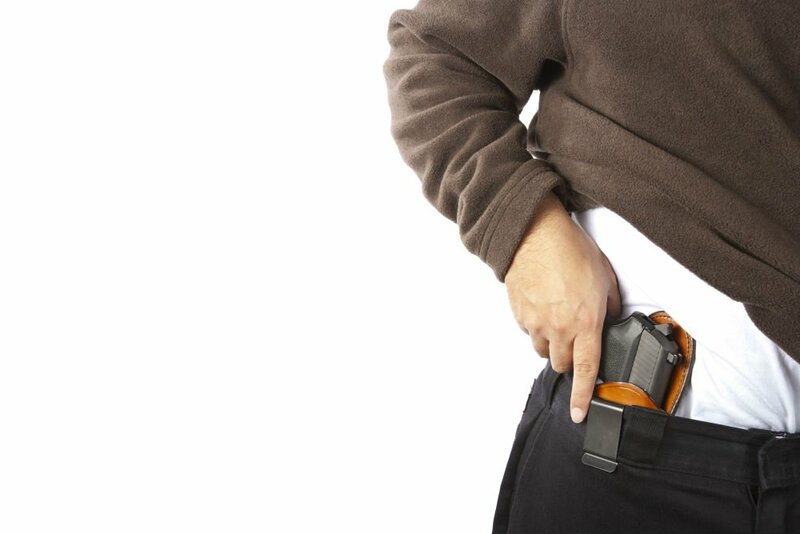 You may think that carrying a gun inside your waistband will be uncomfortable. 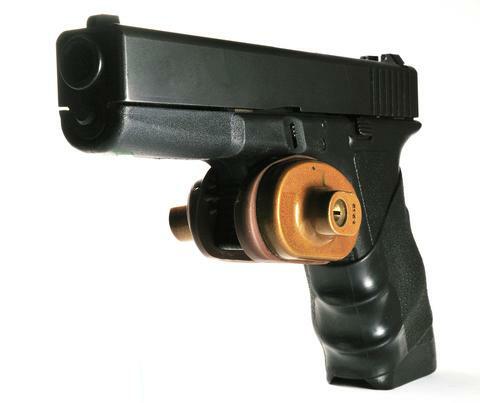 Truthfully, it can be, but you can rectify the discomfort by adjusting the holster according to your body. Let’s help you find the perfect solution. There are four common carry positions. 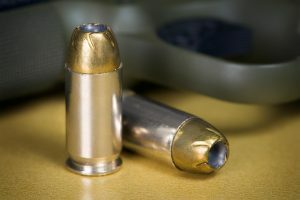 Depending on the firearm you're carrying and your body type, any one of these can bring comfort or discomfort. The article will briefly describe the three least comfortable options. Thereafter the most comfortable position is described. The 2 o’clock is referred to as the appendix carry. The huge advantage to this position is that you can cross draw which makes for subtlety. This position conceals your firearm well. There are two reasons why this position can be uncomfortable. Those who have a bigger belly may find it painful. 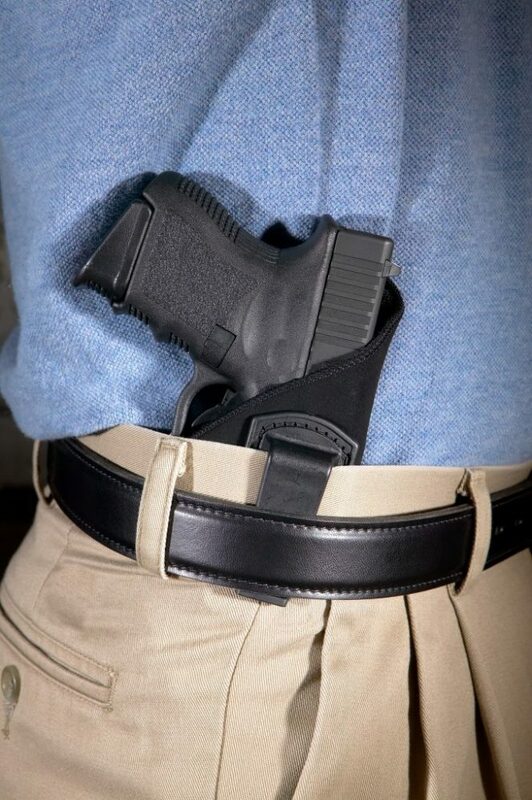 Holsters add more inches to the waistband. Not only will their pants be tighter, but their belly will also press against the holster when standing. Sitting may be uncomfortable for everyone. The handle of the pistol can dig into the abdomen. You can remove this discomfort when you adjust the angle for it to lay more horizontal rather than vertical. This is known as the kidney carry. It sits between your hip and the center of your back. 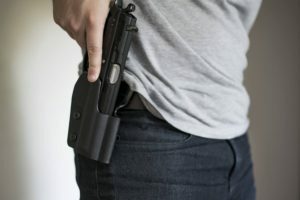 This position conceals your pistol and it’s comfortable when you stand. You can draw the firearm relatively well because it’s position near your hands. Sitting may be an issue with this position. It’s advised that you sit on a chair with no back or sides; these can press the holster closer to your body. If your holster is harder and has rough edges, then this position can be slightly painful. 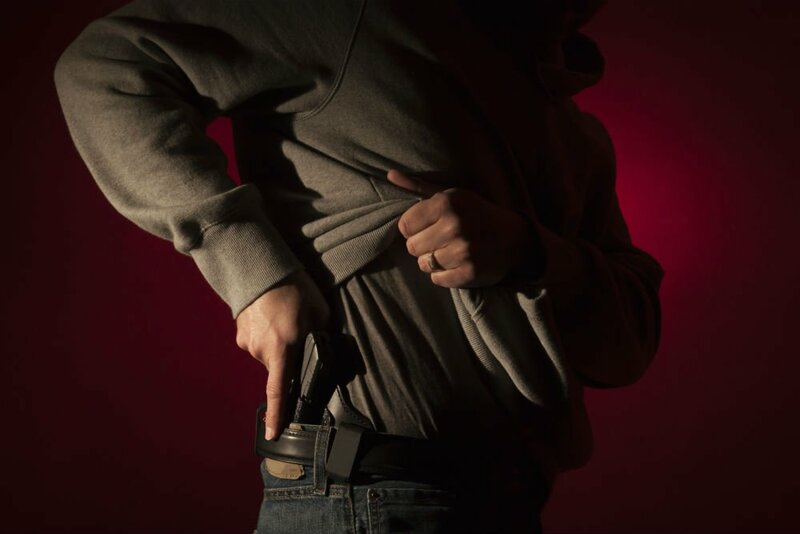 The small of back carry is the best options if you're worried you jacket can sweep open and expose your gun. The gun is positioned flat on your back. 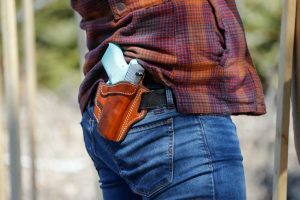 If you want to be comfortable when you carry the firearm, then wear it in the 3 o’clock position. This position is universal because it can be worn outside and inside the waistband. Both offer the same amount of comfort. The holster is placed on your hip. 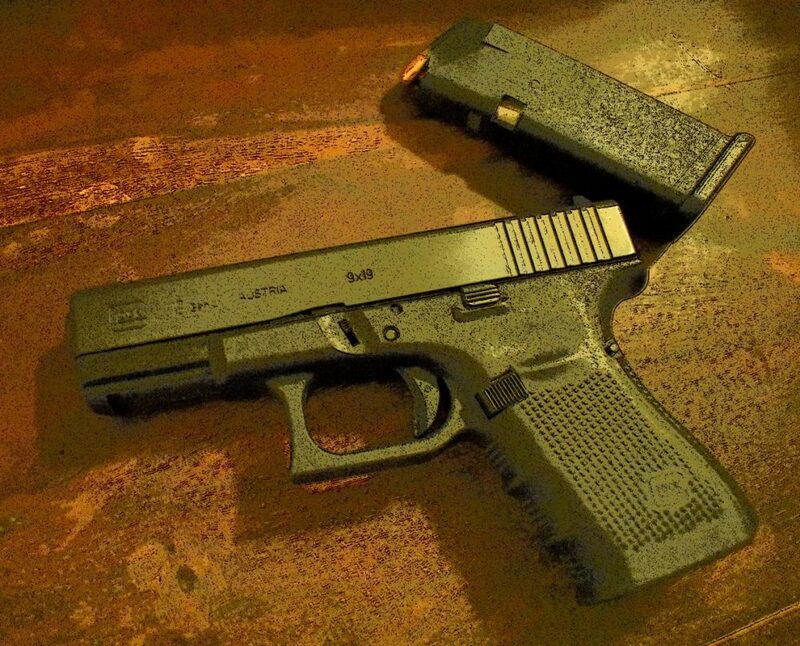 When it and the firearm are compact, you may not even realize they’re on you. It feels natural compared to the other positions. The 3 o’clock position helps you to draw your pistol easily because it's near your hands. Even if your shirt is tucked in, you can untuck it and quickly draw the weapon. This position is most concealable. When your shirt is tucked in it won't outline the holster. To enhance its concealment, you can wear a jacket. As mentioned before not all positions are comfortable. The only time you may feel some discomfort is when you sit. 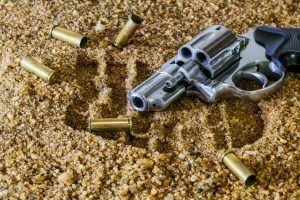 The tip of the holster can dig into your legs. If this happens to you, you need only to adjust the angle of the clip. This way, when you sit, the tip won't face directly down. You may also feel discomfort from the handle. You need to only buy an additional hammer guard. This is a piece of material that covers the handle. This soft material feels better against your skin compared to the rough and hard edges of the handle. 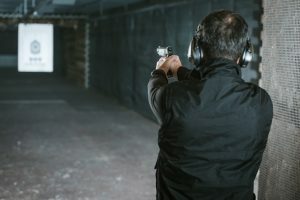 The above positions are ideal if you need your gun at the ready for any signs of an emergency. 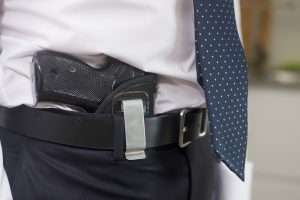 There is one other conceal position which is ideal if you think there is little to no chance of you using the pistol, and you’re simply carrying it to increase your sense of safety: You can hide it in an ankle holster. As the name describes it wraps around your ankles. Loose jeans will hide it. Your ankle remains straight when you sit or stand and there are no body curves for which the holster must contour to. It’s the best concealability and comfortability option. If your firearm is lightweight it’ll be easier for you to carry the holster for hours in this way. It won’t really add weight to your leg, so you won’t get tired carrying it. So, don’t let discomfort stop you from wearing a holster. With the right adjustments, you can find a position that works best for you. The downfall to an ankle holster is that the gun isn’t readily available as with the inside waistband ones. If you’re ever in an emergency, it’ll be obvious that you’re reaching for a gun. This action may also take longer because you need to bend, grab the gun, and stand again. You know every second is valuable when you're in an emergency. Is that a chance you can take?